Here is the link to our very first episode about downsizing our closets on a rainy day. We hope you take away something that you can apply in your life right now! Enjoy the show! Please like and subscribe if you like our content! Breaking News for Big M!!! Big M Ranch is now available on the Homestead Channel on a local Roku app box near you!!! 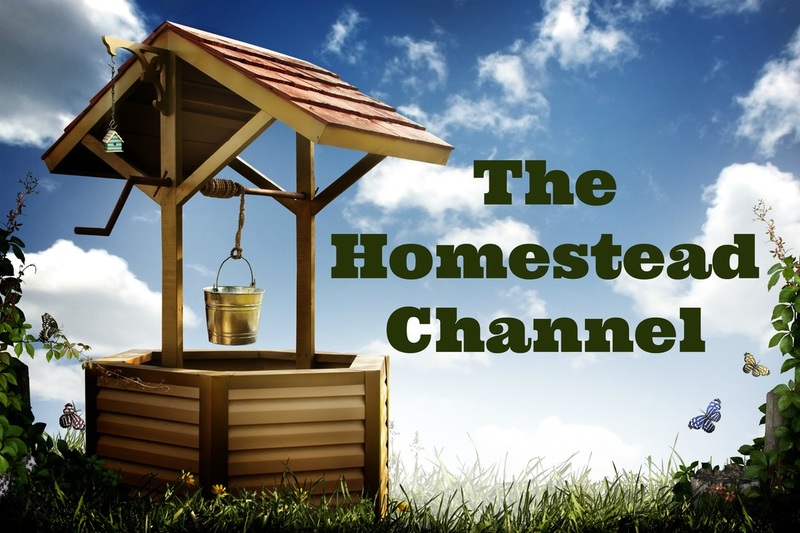 We are so excited to announce that we are going to film our ENTIRE journey to becoming homesteaders!!! 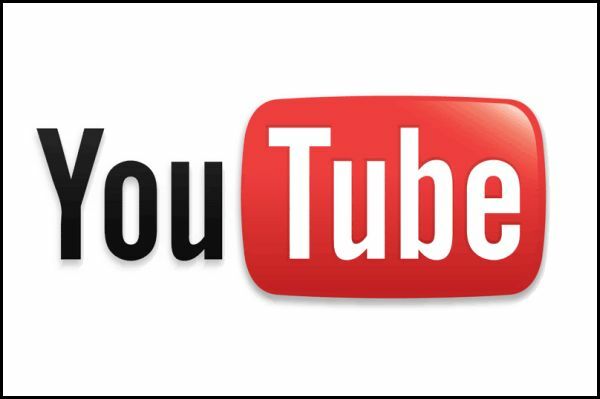 If you don't have a Roku and want to keep up with our filming.... Catch us on our Youtube Channel @ Big M Ranch. We are super excited to have this opportunity and to carve a path for others who are scared to take the leap and start homesteading!!!! Thanks for the unconditional love and support..We love you guys!